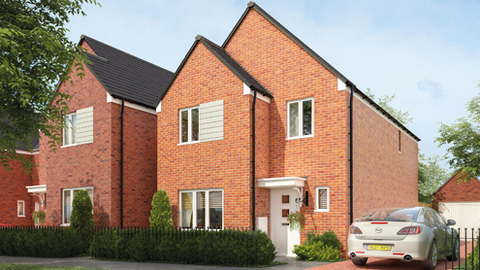 I am interested in the development Harvills Grange in West Bromwich. 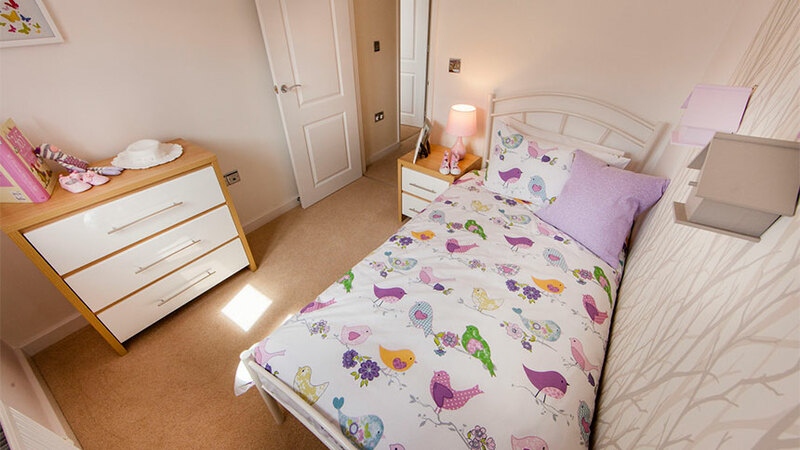 Harvills Grange is an exciting new development of new homes where you and your family will have room to spread your wings with our range of two and three bedroom homes for sale. 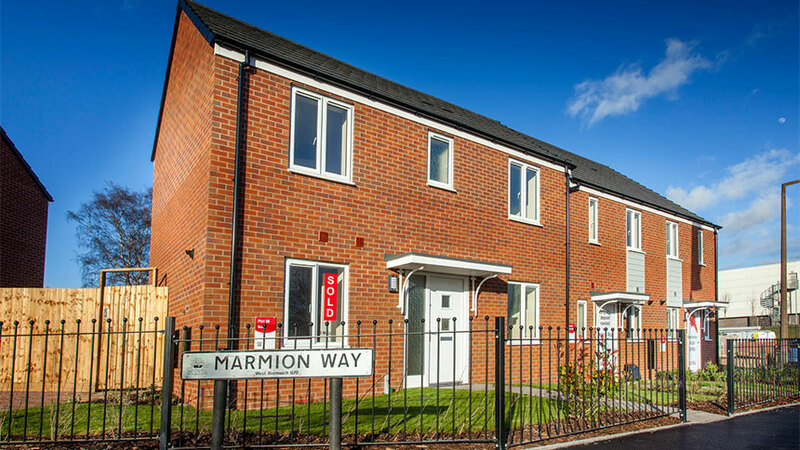 West Bromwich itself is currently undergoing one of the largest regeneration projects in the UK. 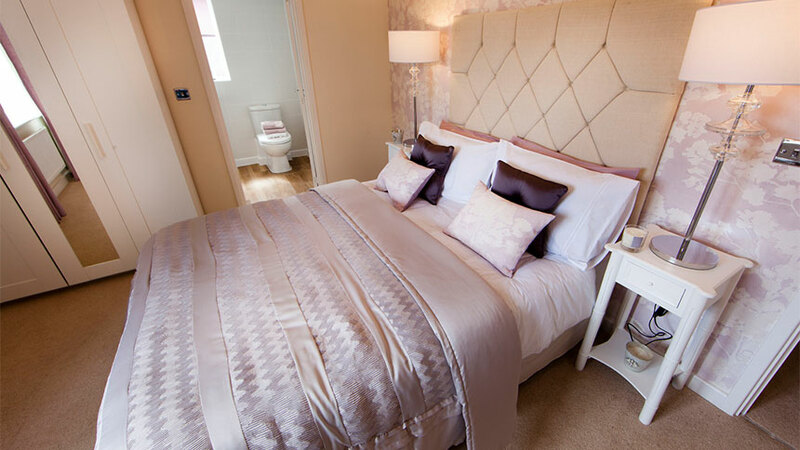 The recently-opened New Square shopping centre is home to many familiar high street names and with the Astle Outlet Park also on the edge of town, you really are in a shoppers, paradise. 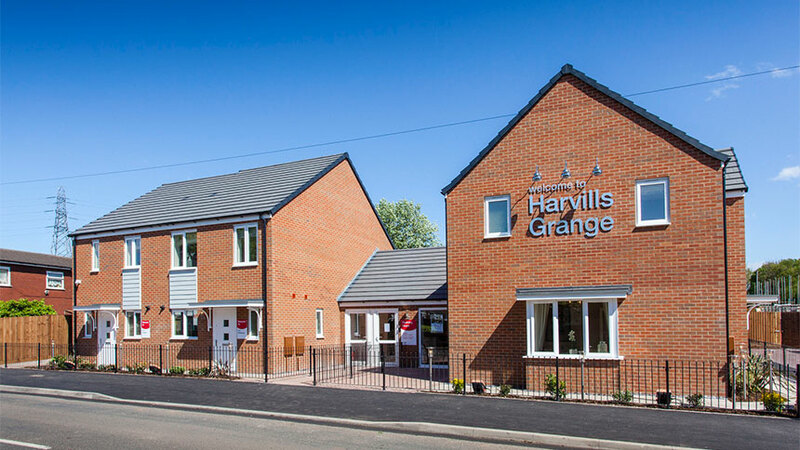 A wonderful base for commuters, Harvills Grange is less than a mile from the A41 Black Country New Road, giving direct access to the M5, Birmingham and beyond. 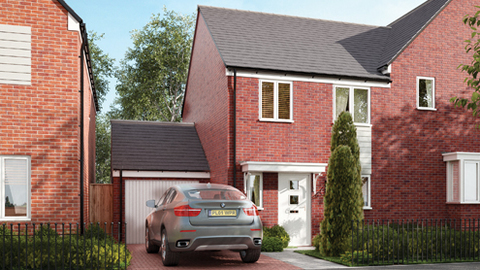 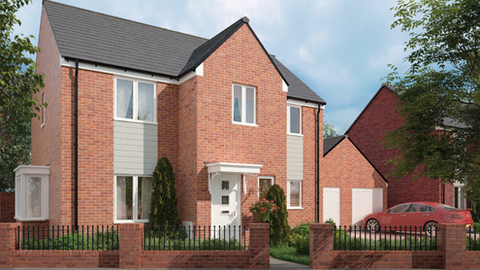 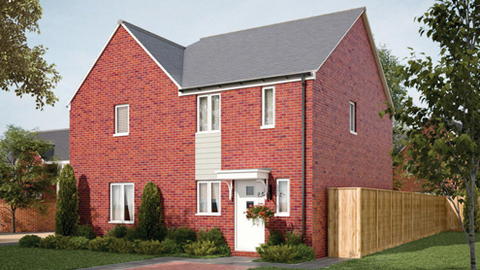 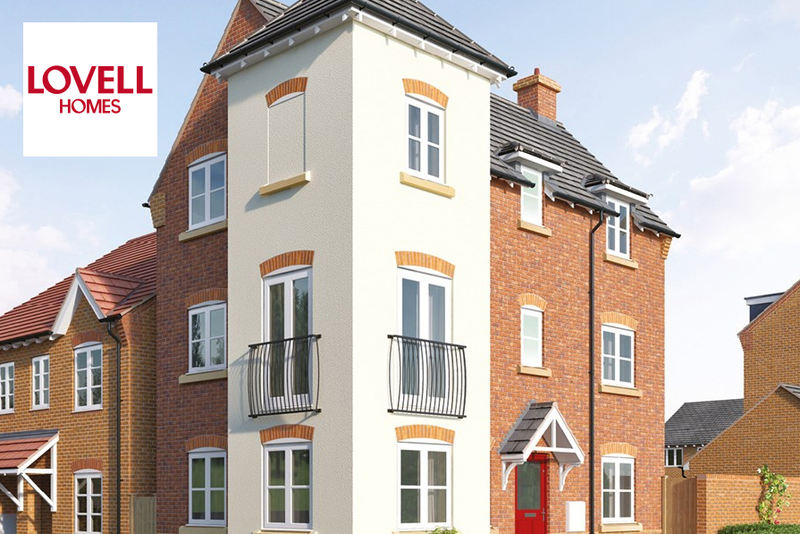 ​Experts in housing-led regeneration, Lovell has been building homes for over 40 years. 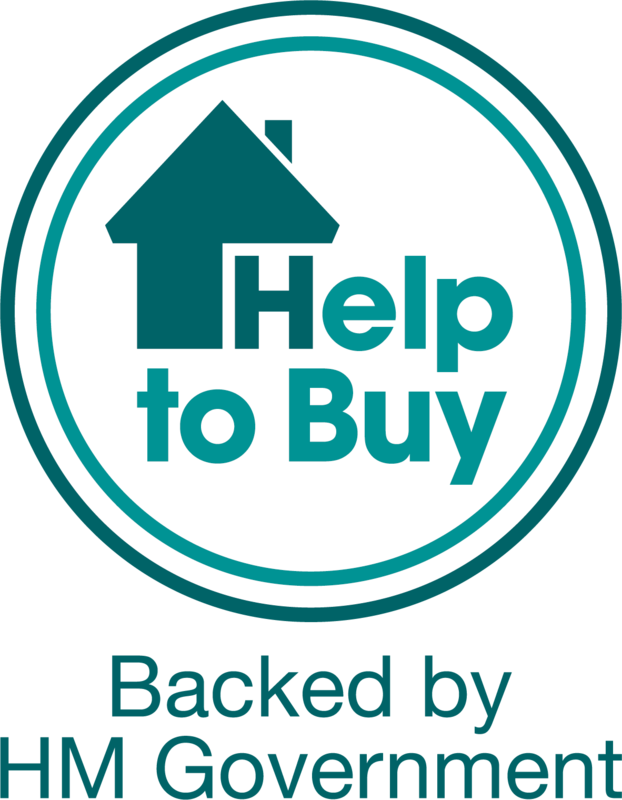 It has worked with local authorities and housing associations to help rebuild communities. 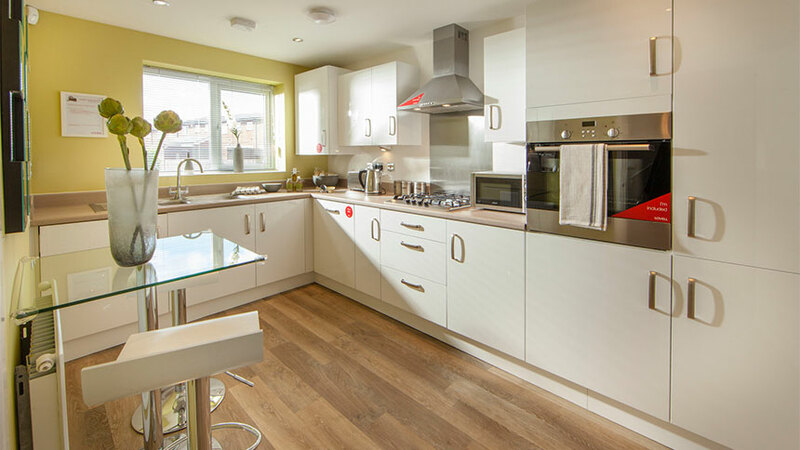 Lovell designs, builds and sells new homes, but also has a division dedicated to refurbishing and maintaining homes.